Funny how Sessions’ DOJ found no laws broken, when public records alone instantly show violations, like lying on House disclosure forms, including to hide an LLC that took $ from an Iraqi gov minister. Compare form w/ LLC docs, felony shown. There was a time or two when Sessions seemed like a Team Trump player but this latest revelation should seriously put that into question. An assistant US attorney said Tuesday he would not prosecute Imran Awan, a former systems administrator for Rep. Debbie Wasserman Schultz and other Democrats, for any crimes on Capitol Hill in a plea agreement that had him plead guilty to one count of bank fraud. Only one person sat at the prosecutors’ table: J.P. Coomey, who unsuccessfully prosecuted New Jersey Democrat Sen. Bob Menendez for corruption and was only added to the case Monday. There was no sign of Michael Marando, who had previously led the prosecution. 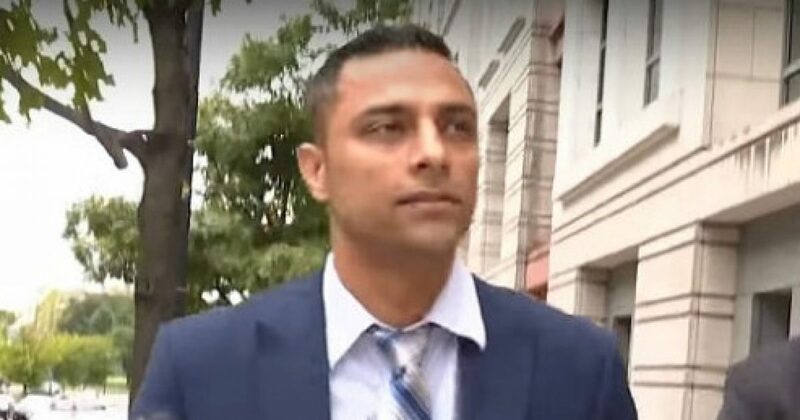 Coomey did not object to the removal of Awan’s GPS monitor, said he would not oppose a sentence of probation, and agreed to drop charges against his wife, fellow former systems administrative Hina Alvi. That statement appears to take issue — without explaining how — with the findings of the House’s Nancy Pelosi-appointed inspector general, its top law enforcement official, the sergeant-at-arms, and the statements of multiple Democratic aides. In September 2016, the House Office of Inspector General gave House leaders a…..
CLICK THE LINK BELOW TO FINISH THIS ARTICLE!